Queer Haflaween – Ahhh Ya Waily! 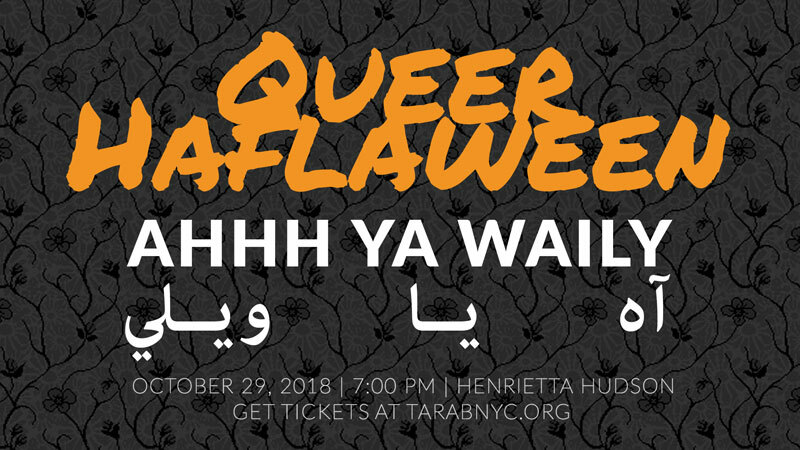 Queer Haflaween is coming back... AHHH YA WAILY!!! Join Tarab NYC for our second annual Halloween party at Henrietta Hudson on Monday October 29 at 7:00 PM. Extended happy hour until 9:00 PM. $20 for everyone at door. 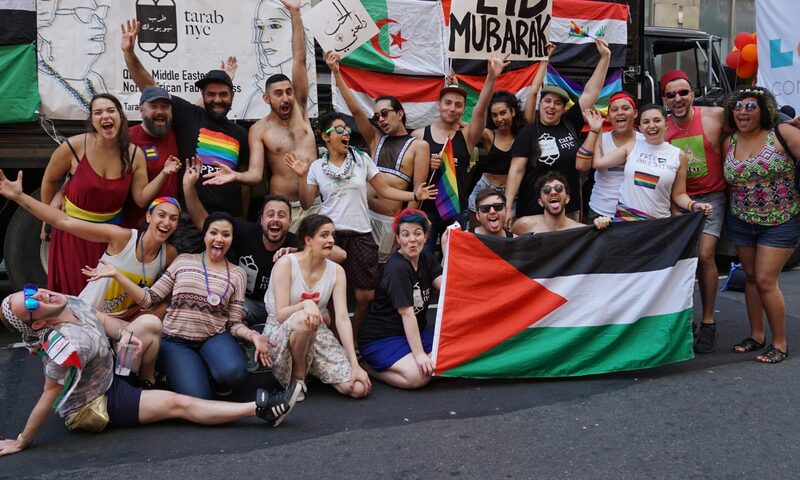 Please help us and let your friends, colleagues and followers know about our page: Queer Haflaween - Ahhh Ya Waily!